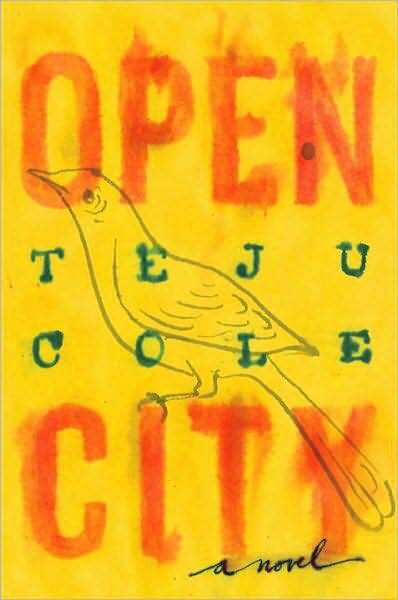 Open City (2011) has been getting a lot of praise in literary circles (i.e., it was a finalist for the National Book Critics Circle Award and won the PEN/Hemingway Award), so it seemed a worthy note to begin with. Cole’s novel is probably not a great read while you’re trying to get your sun tan on, but I wouldn’t be surprised to see it popping up on college syllabi. If nothing else, it raises interesting questions about just what the hell novelists are up to these days (when they’re not just slapping vampires into every story line imaginable). To my right was Bennet Park, still and silent, animated only by the occasional fluttering of the American flag and the black POW flag hoisted below it. Pinehurst ended at 187th, and that brought me around to Cabrini, which ran alongside the river. And that’s my point exactly. This novel is for people who like to ask “How are we to read a novel like this?” There are lots of people like that. They have PhDs from Brown, they will get the joke I’m going to make in the last line of this review, and when they’re not sitting in that one room in their house that has bookshelves for walls, they’re handing out the PEN/Hemingway award. What I mean to say is that Open City wasn’t really my style. I give it three Zadie Smiths.